The US priority is that countries "don't in any way manipulate their currency for purposes of competitive advantages," Mnuchin told reporters on the sidelines of the spring meetings of the International Monetary Fund and World Bank. Mnuchin said the talks would focus on a "broad agenda." 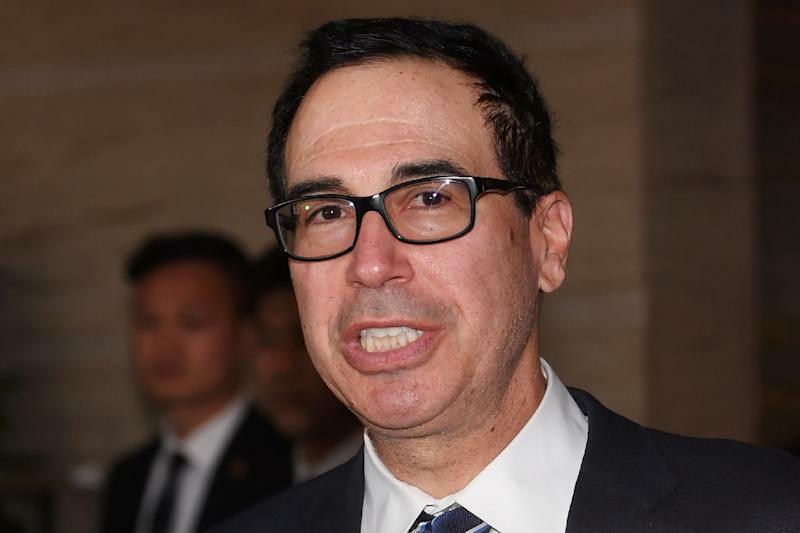 "I think we'll want to make sure whatever trade agreements there are, that there are currency provisions that reflect that in the agreement similar to USMCA and as we've alluded to in our China discussions," Mnuchin said Saturday.